A new generation wants to speak out and take action in challenging times- so where to start? Thoughtful reflections come from diverse voices such as Dylan Marron, Libba Bray and Jason Reynolds. 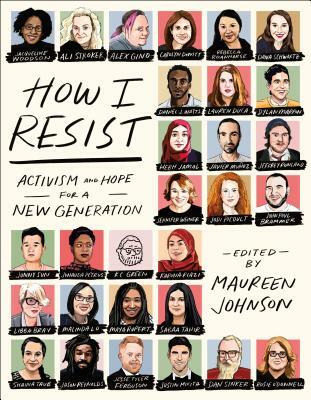 This collection of over 20 conversations, essays, illustrations and poems speak directly to young people who are looking for ways to make a difference in the world. Open this book anywhere and be moved by the power of "activism and hope."